Funtastic Faces loves Balloons too!! 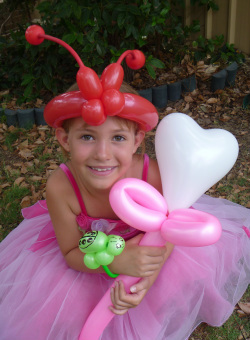 Balloon Animals are great on their own or in addition to face painting -- Funtastic at any event!! Contact Emily and find out how you can have balloon twisters at your event too!! More Balloon photos to follow!! !